Video courtesy GLORIA project (CC BY 3.0). The GLORIA (GLObal Robotic telescope Intelligent Array for e-science) project has created an online portal that enables internet users to operate a network of 13 telescopes around the world and contribute to astronomical research. Users are able to schedule new observations, request telescope time, and mine databases of existing images from GLORIA, as well as other research repositories. 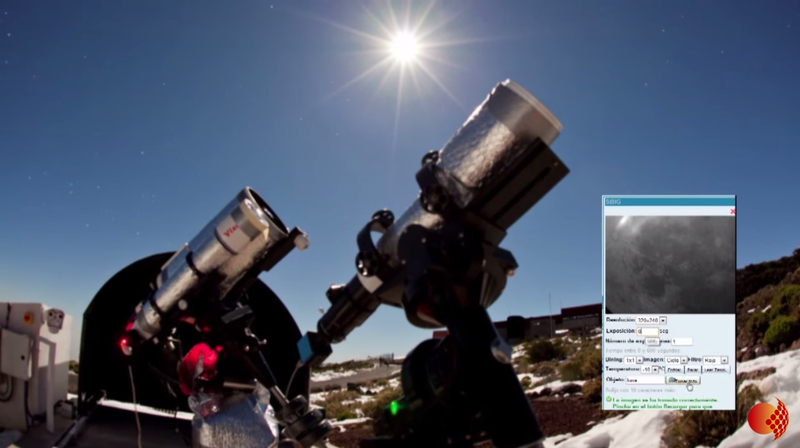 The network also offers its free software and methodology to advanced users to robotize their own telescopes and connect them to the network. In addition, the GLORIA project, which has previously received funding under the European Commission’s Seventh Framework Programme, creates special broadcasts of exciting astronomical events. These are designed to awaken interest in astronomy, particularly among young people. To find out more, visit the project website.